I am back! I didn’t really plan on taking a little blog hiatus during the Christmas holidays until I realized I hadn’t blogged in several days. It was a wonderful holiday full of family, good food, vacationing, and only a small stomach bug that luckily went away almost as quickly as it came. Now I am back home and we are all healthy and excited for 2016! I am super excited about this week’s T0p 10 Tuesday prompt: Resolutions We Have For 2016 (hosted by The Broke and the Bookish). I have been thinking a lot about this and what I hope to do this year–especially what I hope to read! Enjoy! Read 52 Books // This is my big goal this year. 52 weeks. 52 books. One book a week. I can do this! 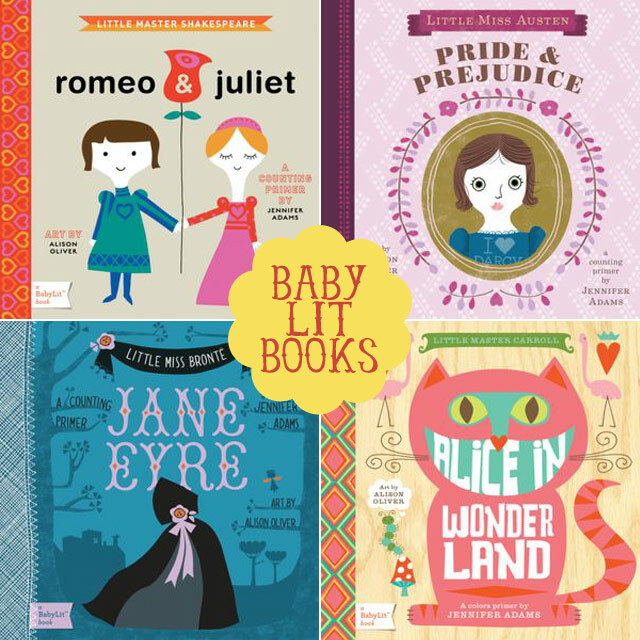 Read 10 Classics // I have loved my experience with The Classics Club thus far. And I hope to make a good dent on my list this year. 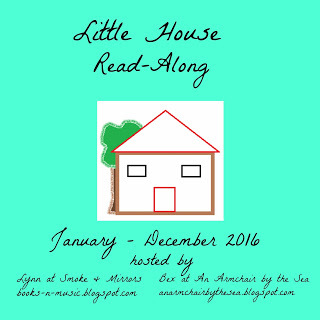 Participate in the Little House Read Along // Super excited about this! More info here. Read War and Peace // For Christmas, I gave my brother in law a War and Peace study guide. We have talked about reading this giant novel for years. And this is the year we will do it! He is actually already ahead of me so I need to get going! 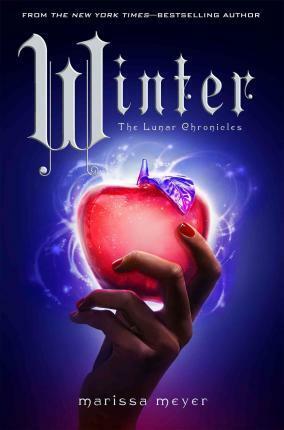 Read Winter // My husband bought me the entire series for Christmas (I am one lucky wife!). I have started Winter but I am going slow to savor it–and I feel kind of bittersweet about the series ending! 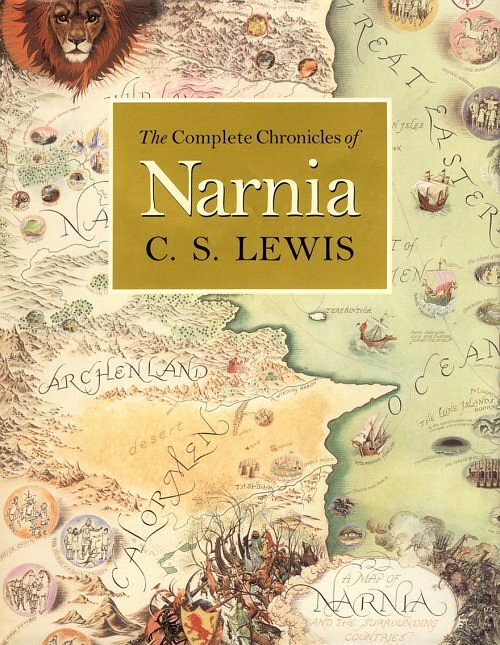 Read The Chronicles of Narnia to my husband // I have talked about how much we enjoy reading together (our most recent reads are Matilda, Winnie the Pooh, and A Christmas Carol). We own an absolutely beautiful set. Not sure if we can read them all, but we will make a good start! 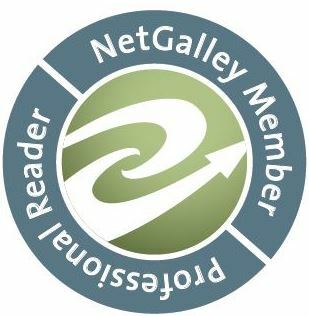 Get serious about NetGalley // I am officially signed up! 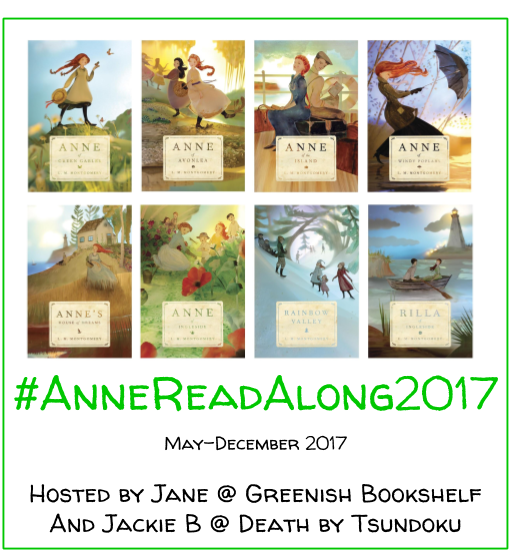 I have loved blogging about the books I read for the past several months. But I would also like to get involved in reviewing books pre-publication. Any other sites I should check out? Read the book before I go to book group // I really got in a bad habit of just going to book group for the fun of it. But I really would like to participate more in the conversations that happen there. I’m on track to finish the book for this Thursday’s group so that’s a good start! Read to my children everyday // This is so much fun for me. 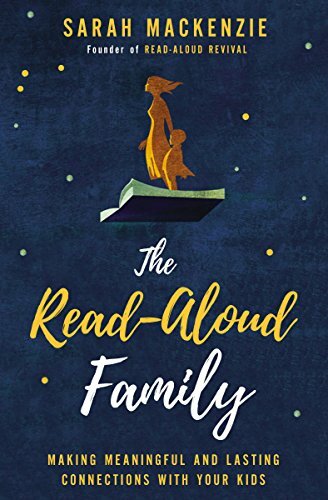 I love introducing them to the love of reading and my favorite classics–Corduroy, Madeline, Baby Lit books (I am obsessed with these!). We also have a great library story time nearby. I love taking them. Begin writing a book // Okay, this one is scary! It’s a life goal of mine to write a book. So I hope to start this year! 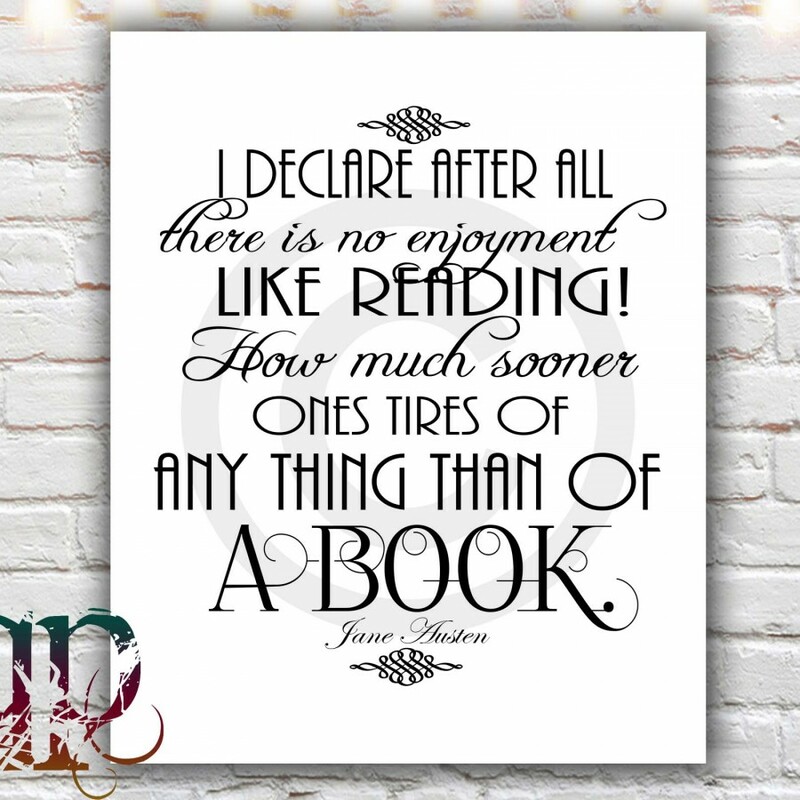 What are your bookish resolutions this year? Any review sites besides NetGalley that you enjoy? Word of the wise: be mindful to how many books you request on NetGalley. You can easily find yourself swamped with requests that you thought would be declined but actually get through. There’s also Edelweiss but that’s a lot more tedious to use (except there are publishers like Harper Collins that mainly use EW). Thanks for the advice. I will definitely have to be careful on requesting too much. I have heard of Edelweiss but haven’t explored it much yet. Sounds like a great year planned! Word of advice on NetGalley, take it easy and try to limit yourself. 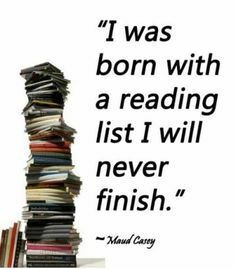 I, like many others, when I first started found myself wanting to read EVERYTHING! It was great, but I realized how quickly my already ridiculous TBR pile was growing. It took about a year but I found a nice happy medium. Happy 2016! Thank you! And I appreciate your advice. I can definitely see myself going overboard. I will have to slow it down from the get go. Happy 2016 to you too! Terrific goals! I don’t know if it’s already been mentioned, but Edelweiss is another good source for pre-release books. (For me, I’m trying to scale way back on NetGalley requests — it’s easy to get overloaded!). 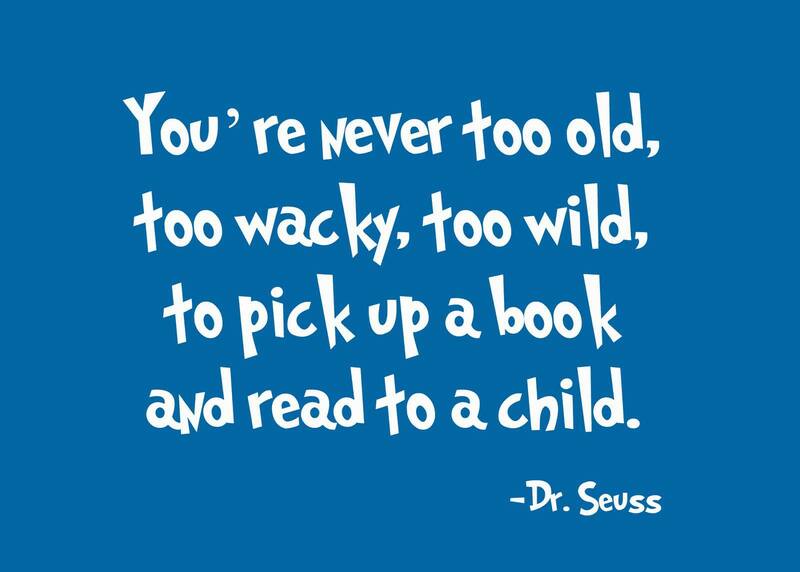 Reading with my kids has been one of the big joys in my life, from baby books all the way up through Harry Potter, Narnia, and The Hobbit! I remember hearing something about the Little House readalong, but I’m so glad for the reminder. I don’t usually do readalongs or challenges, but this one is very tempting! Happy New Year, and good luck with all your goals! Thank you so much! I haven’t checked out Edelweiss yet. But I definitely will! I am so excited to read Harry Potter to my kids! One of the highlights of my book childhood for sure 🙂 I hope you participate in the Little House read along. At least reread a few of your favorites 🙂 Thank you again! Thank you! I’m glad there is The Classics Club to help me read more classics 🙂 I’m excited to explore NetGalley more! This is a great list!! Good luck with all your goals! Netgalley can be kind of daunting! Thank you, Tracy! I appreciate that! Great resolutions! 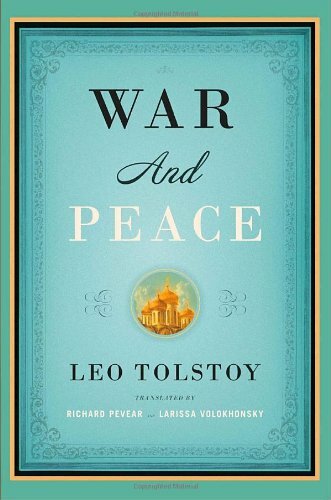 War and Peace is one of those books I want to read… But just don’t. I’m looking forward to reading your thoughts on this awesome classic! And I hope you start and have great success writing a book… Scary, but anything worthwhile is going to be. 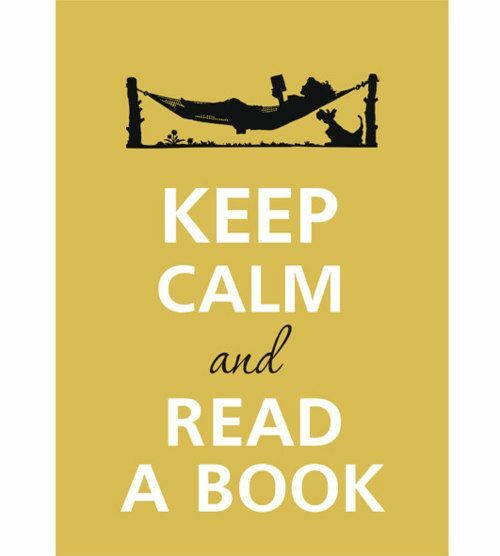 Sending you positive bookish thoughts 🙂 ! Thank you! I am nervous about it. I have only read about 8 pages and it’s definitely big! Beautifully written so far too. Thanks so much! Writing a book is also so scary–hoping I can at least begin this year! I totally agree. Thank you again! I want to read War and Peace but it’s such a whooper of a book, I don’t know if it will be able to hold my interest. That has been my concern for years! I have high hopes for reading it this year–since I am reading with my brother in law that should help me stay motivated. So many people say it is a life changing novel. Hope it is as intriguing as so many claim! 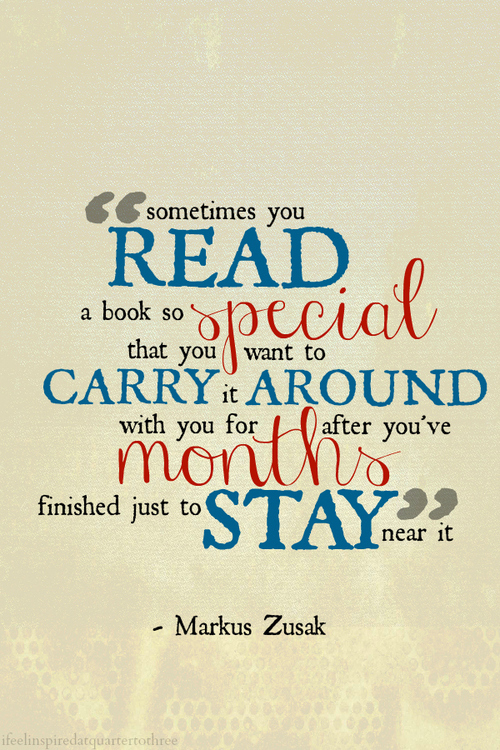 Reading with someone is a real motivation I think. War and Peace is a novel that I think people should read like the other classics but people never get to do. Anyway, good luck! Lol, for sure! HAVE FUN WITH THE RIDE trust me, it’s a rollercoaster! Great goals! Good luck accomplishing them!